Instagram is not only my favorite social media platform but it's probably the most popular platform at the moment. 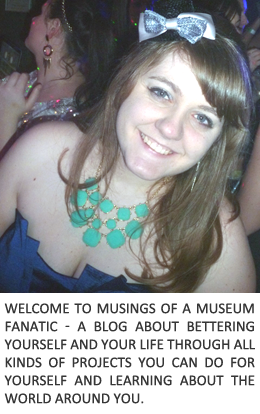 Lately I've been trying to work on my hashtag game, which means when it comes to my museum posts I need some great museum hashtags. 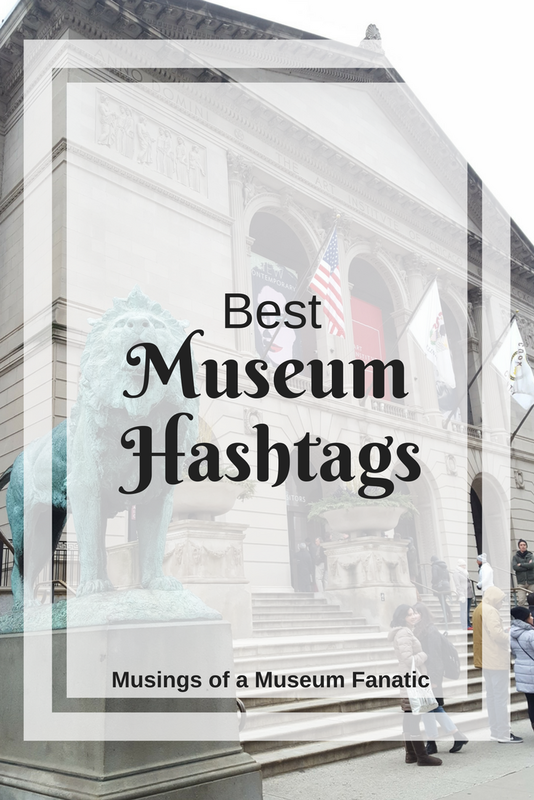 So I've taken some time to compile what I think are the best hashtags to use when you hit up museums. Although I will say that there were not as many as I hoped. Even with these really good general hashtags always check to see if the institutions that you're visiting have their own specific hashtag. It's a great way to support institutions big and small by hashtagging and tagging them in your photos and posts.